Grilled Atlantic Salmon topped with an organic agave bbq sauce. 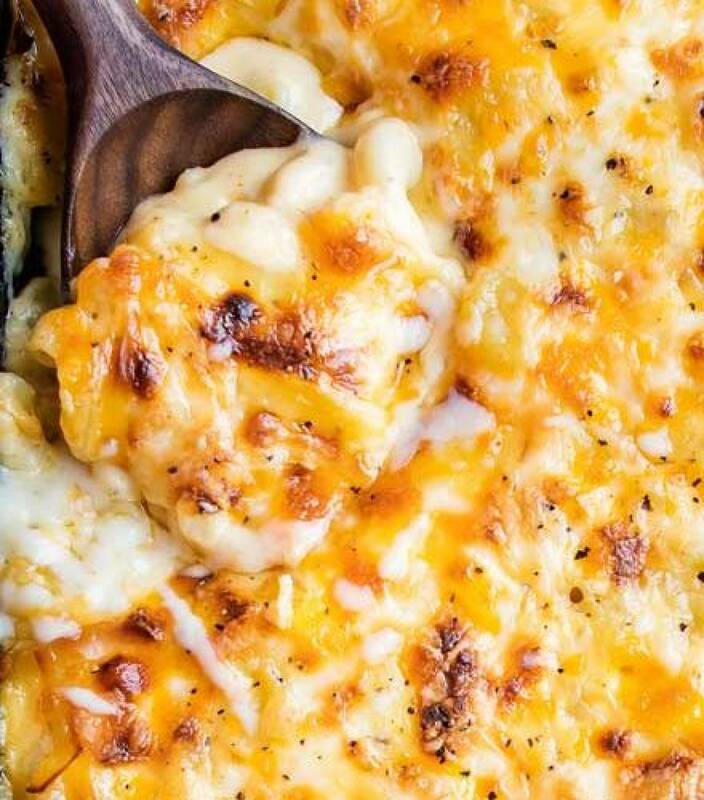 Paired with our organic green beans and mashed lousiana sweet potatoes. 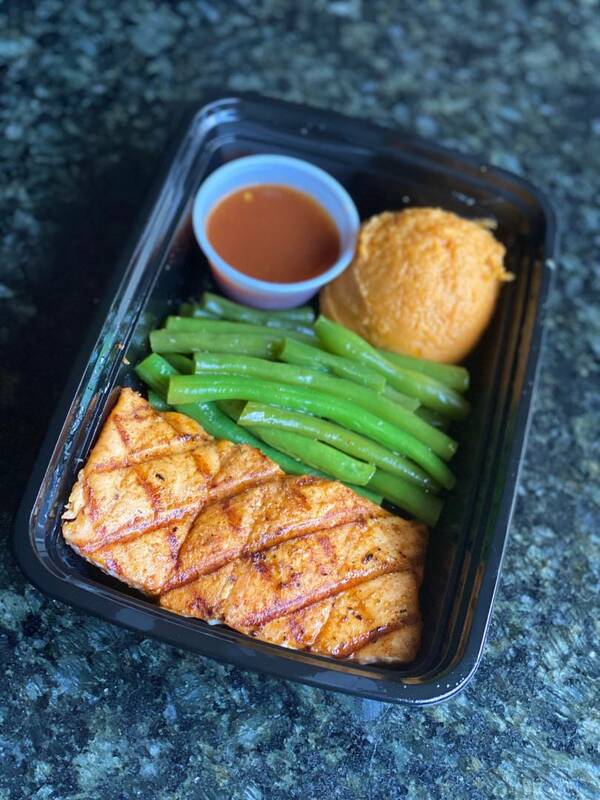 Juciy Marinated Grilled Chicken Breast tenders paired with a double serving of our farm fresh organic green beans. Simple and Sweet. Juicy grilled chicken paired with our organic farm fresh green beans and seasoned brown rice. 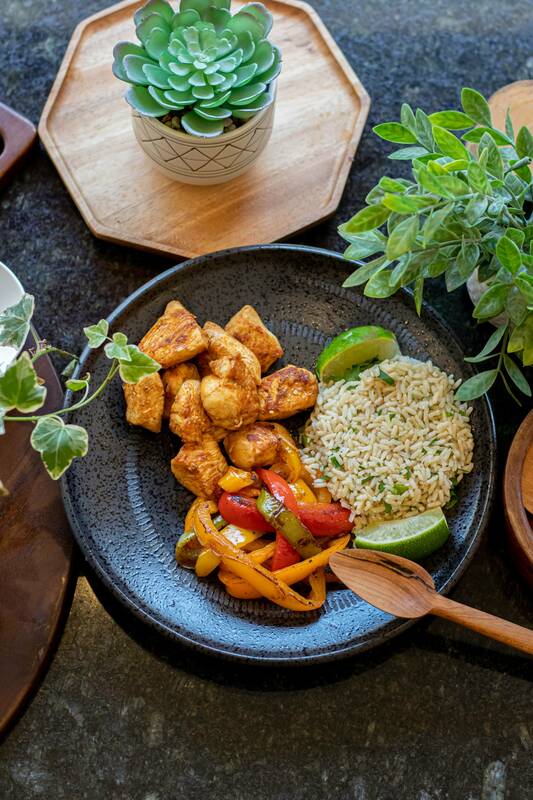 Juicy Grilled Cliantro and Lime marinated chicken, paired with sautéed fajita veggies and cilantro and lime brown rice. 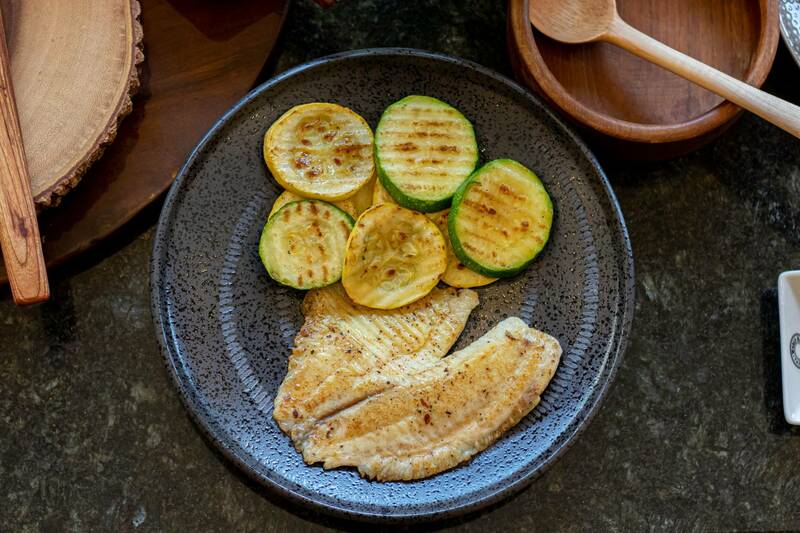 Sauteed Tilapia served with Grilled Squash and Zucchini 'Chips"
Naked honey and garlic Grilled jumbo wings. Served with a side of sweet potato wedges, celery, and a Greek yogurt ranch. A staple for Clean Eaters, Nothing fancy just good clean macros. 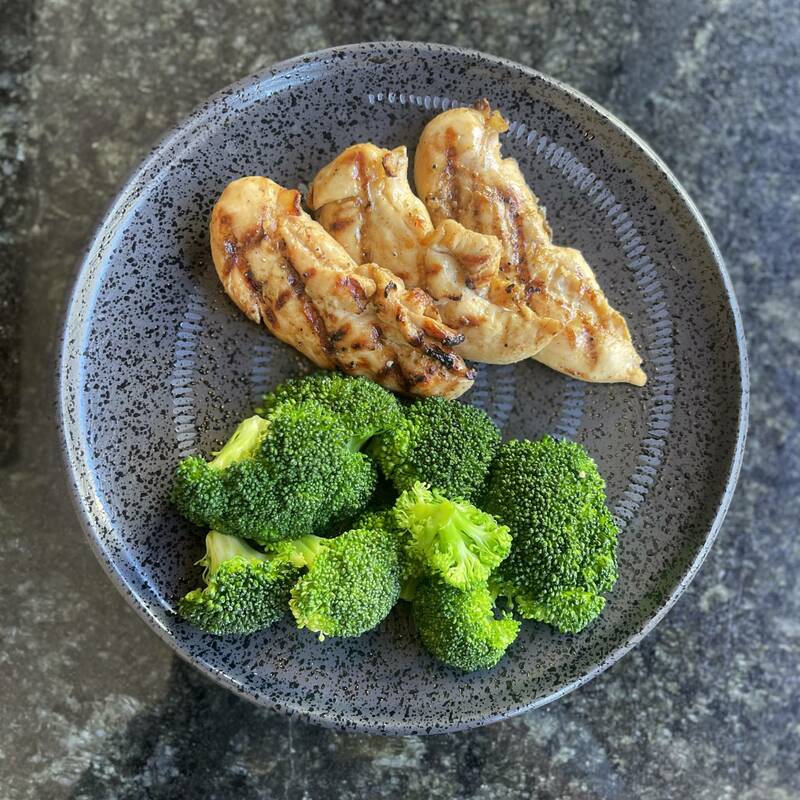 Juicy Marinated Grilled chicken and a double portion of steamed broccoli. Raw Steel cut oats, mixed with natrual low sugar peanut butter, no sugar added dark chocolate chips, organic vanilla, organic flax and chia seeds. 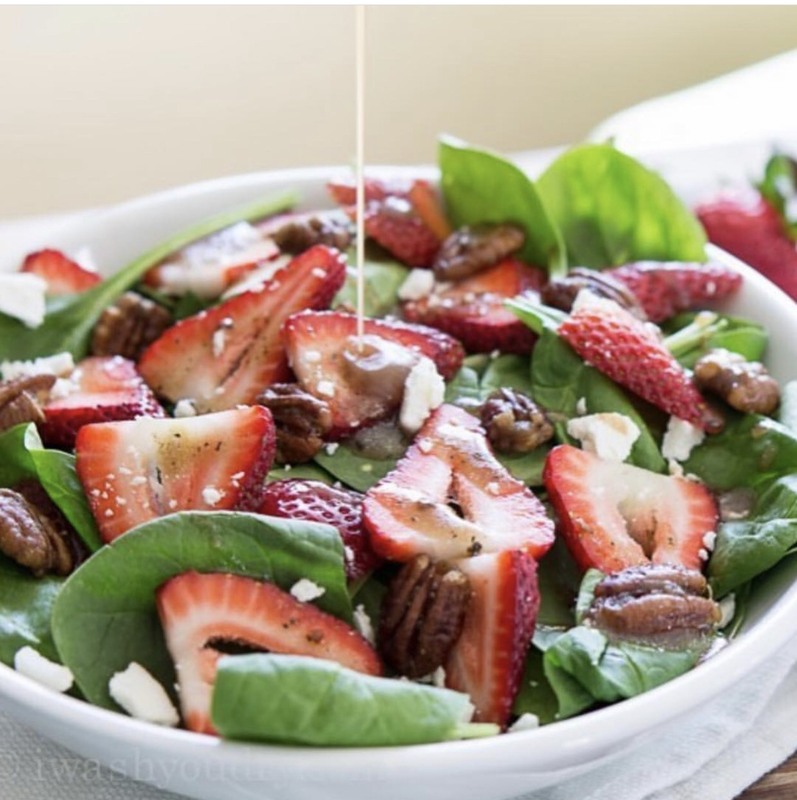 An organic blend of fresh greens, topped with roasted pecans, fresh strawberries, feta cheese, and grilled chicken. Served with a Balsamic Vinaigrette. Maple breakfast sausage, cage free eggs, farm fresh diced tomatoes, mexican cheese blend, cubed roasted potatoes, amd fresh cilantro straight from our farm. 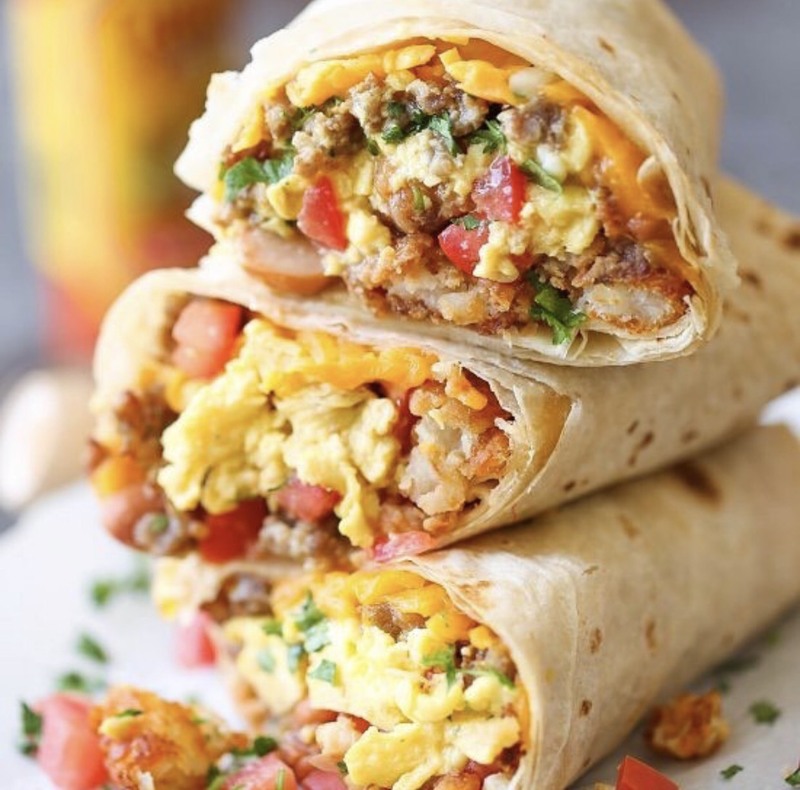 All wrapped in a grilled whole wheat wrap. 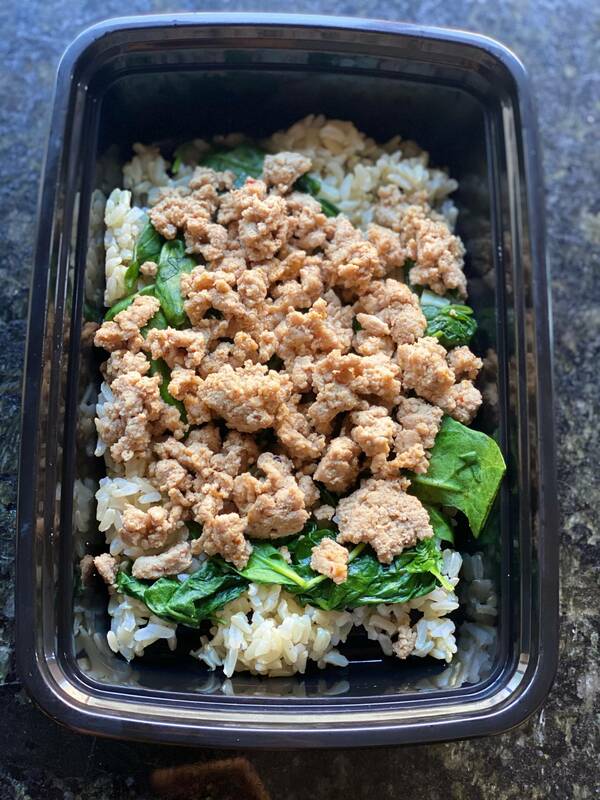 Ground 90/10 turkey served with a bed or sauteed spinach, and seasoned brown rice. 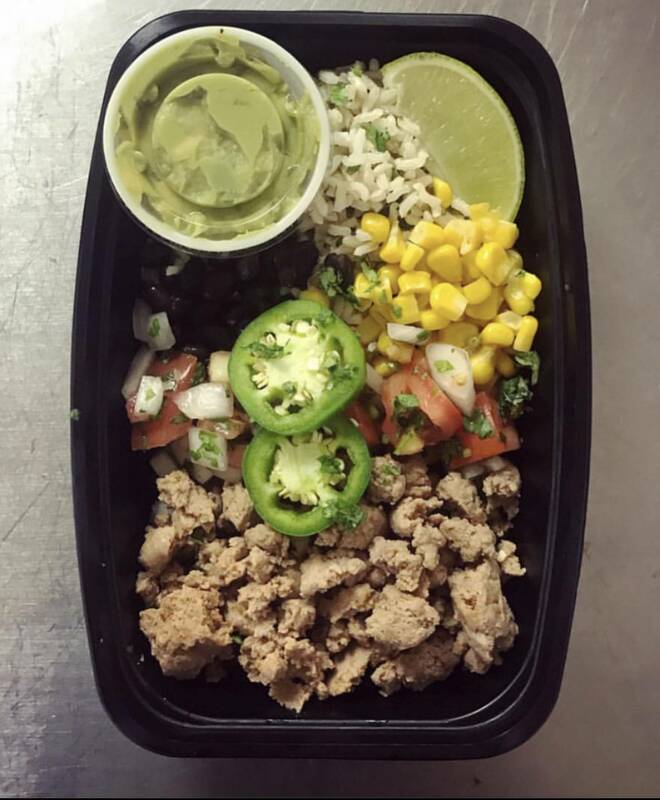 Lean ground turkey combined with a mixture of Mexican veggies and rice combine to make a delicious healthy taco Tuesday treat. 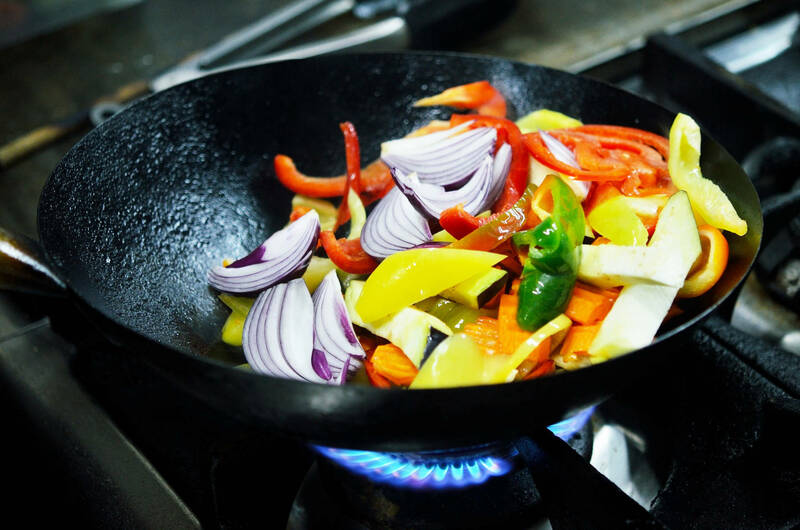 Locally sourced ingredients ensure the freshest flavors. Always delivered fresh & never frozen. Daily deliveries straight your doorstep. No pickups & no delivery fees. 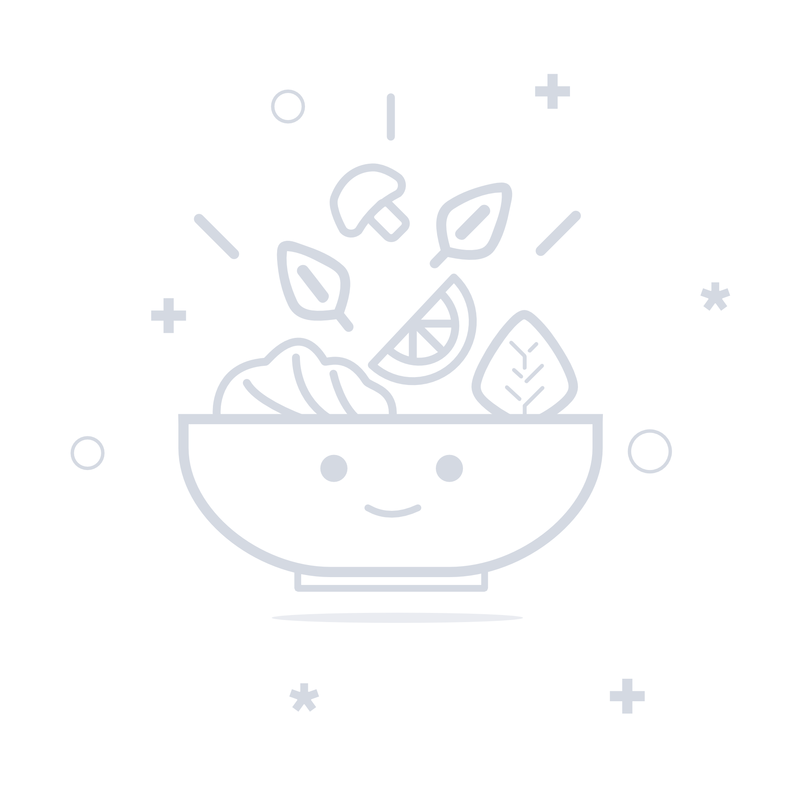 Eating smart and healthy has never been so easy! After hearing great things about Port City Preps from several clients, I had to try it for myself. Just finished my first meal of the 4 I purchased and it was AWESOME! I'm so excited and thankful for such healthy convenience! As a new nursing and working mom this saves me time, money, and calories! Many thanks, I'll be a regular! Man can't say enough about the taste and quality! 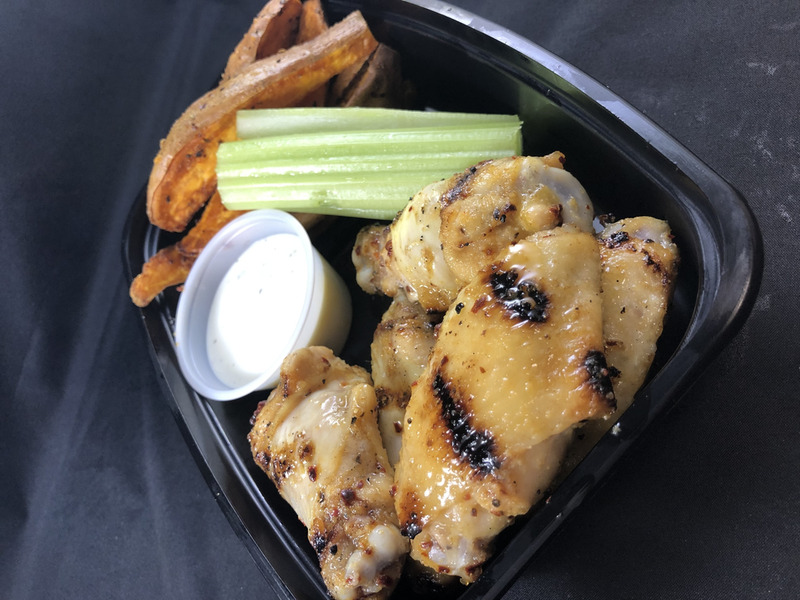 Port city preps delivers good, tasty, clean eating! I'm always working and don't have the time to cook. These meals are perfectly proportioned and taste great. Definitely worth the money. Ordered 5 meals with salmon, asparagus and squash, food was prepared perfectly! Will be making weekly orders from here on out, the salmon is delicious! I have ordered 4 meals and just placed my order for next weeks lunches. These guys are doing an amazing job! 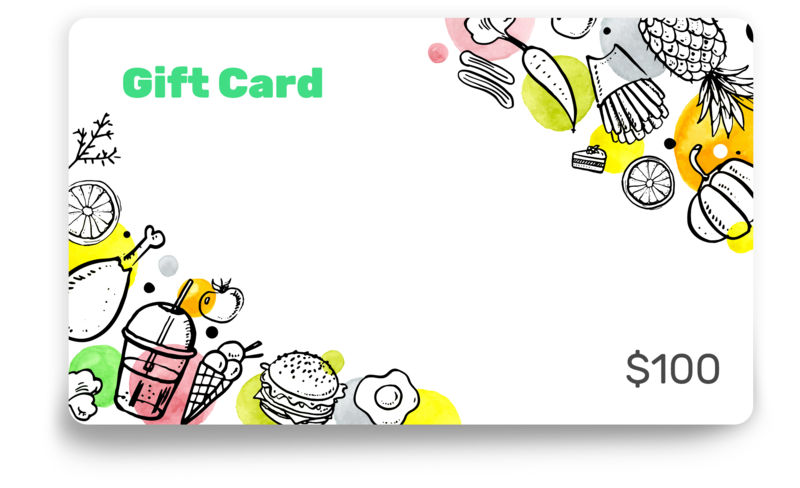 Having meals in hand helps keep me from splurging because I never remember to bring what I cook. © 2019 Port City Preps. All Rights Reserved.